Hi girls! 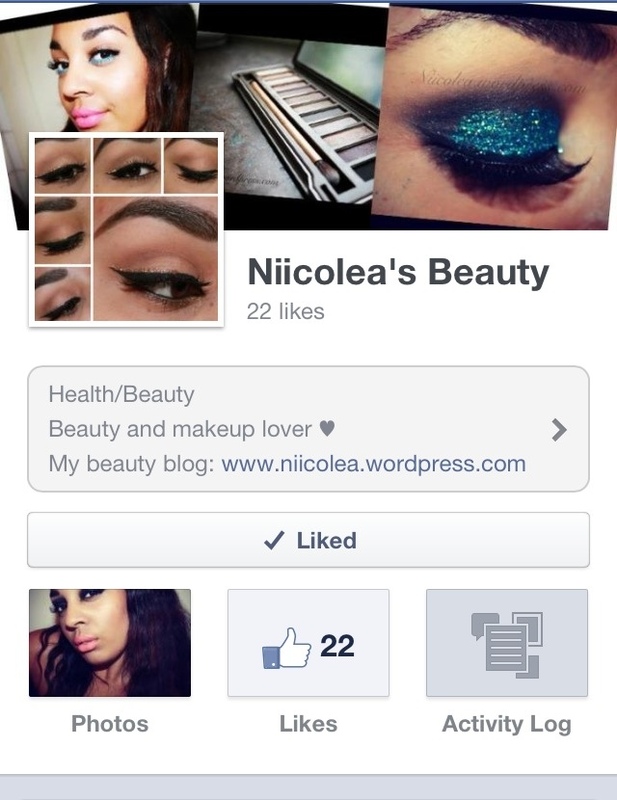 I just want to let you know that I created a fan page for my blog on Facebook! This is a great way for us to interact more with each other. And thanks for liking me back! Awesome! Do you know I don’t even have a facebook? But I just found out I have to make one for my new gig, so I mos def will be following you!